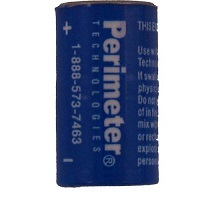 The PTPRB-003 is a Replacement Battery for Perimeter Waterproof Dog Collar Receivers. 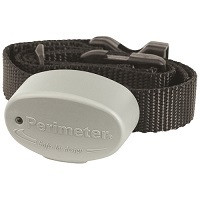 The PTPRB-003 battery works with the PTPFS-003 Perimeter Dog Fence Collar Receiver. 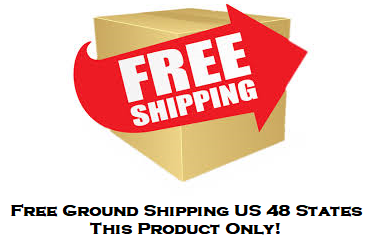 If your dog collar has Invisible Fence on it then the battery is the IFA-001 Perimeter Battery.